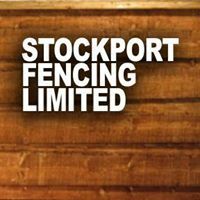 At Stockport Fencing Ltd we have our own teams of specialist, expert installers with many years experience in the fencing industry. 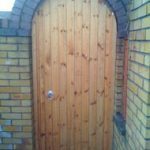 Whether you are looking for a domestic or industrial installation our highly skilled fitters will deliver workmanship of the very highest standard each and every time. Because we manufacture many of the products here at our Stockport factory and do not subcontract work out to 3rd parties we have complete control over the quality of both the products used in installation and also the installation itself, delighting our customers each and every time. The business begun over 30 years ago with the sole aim to provide expert fencing installations to the South Manchester and Cheshire Areas and the experience gained over the many years has allowed us to enhance this reputation in the local area, with many customers coming back time and time again when moving to a new property or replacing other fencing at their homes or businesses. Some customers are returning after 30 years having originally had their fencing fitted by us all those years back (under the original name of T. Johnson & Sons) when the now Managing Directors were ‘on the tools’. Although our operations are still mainly focused within South Manchester and Cheshire we will travel further afield to the surrounding counties (depending on job size). – Replacing existing timber panels. 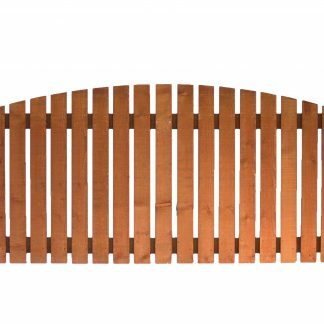 – Timber panel fencing of various varieties fitted on either concrete or pressure treated timber posts. 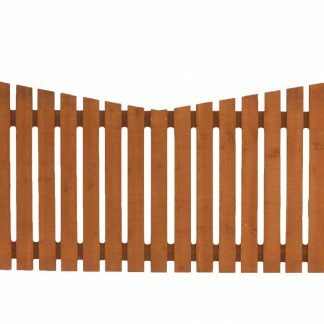 – ‘In situ’ fencing applications such as Hit & Miss or Closeboard where a post and rail fence is constructed with boards nailed onto the rails on site. 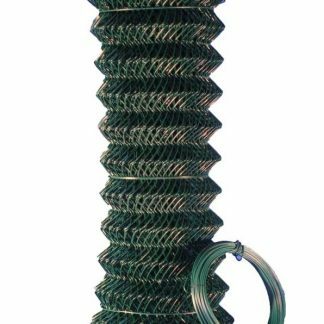 – Chainlink Fencing on concrete or steel posts. – Steel Palisade security fencing. – RoSPA approved Playground Railings. – Sports fencing and netting. – Driveway and Entrance Gates, (manual and automated). Whatever your requirements we are sure we can find an effective and aesthetically pleasing solution, so please call us today on 0161 477 0010 to discuss your requirements. It is helpful if you can provide an initial indication of the work required, (e.g. 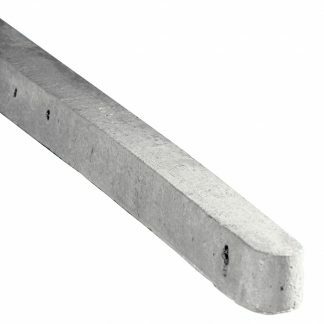 overall length, type of fencing required etc. ), before we schedule a visit from one of our knowledgeable estimators.